A good photographer can give you beautiful images to cherish for years. Here Local Mums recommend the best ones in our area. 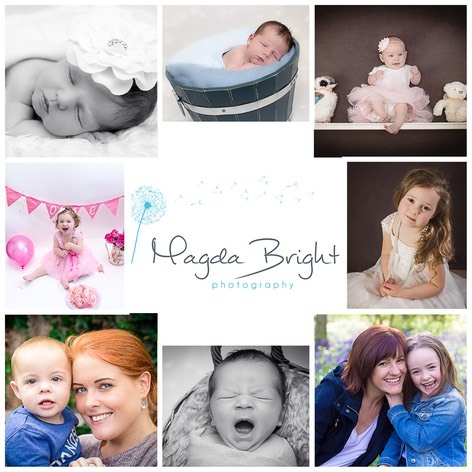 "I recommend�Magda Bright Photography�to all Local Mums.�I am absolutely thrilled with the fantastic photos Magda took of my four week old. The photoshoot was carried out at my home in a very calm, enjoyable and professional�manner. 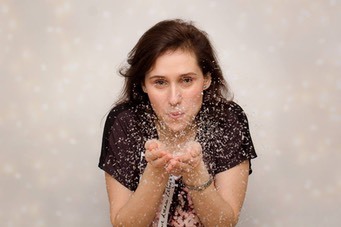 Magda has a natural skill ensuring my little one remained calm�throughout the session. The photos �were received in good time and are beautiful. I will certainly book Magda again in the future. Magda is also is great value for�money." I'm a mum of two wonderful kids. I always enjoyed being creative and I love having great photos of my family. So one day I finally took the plunge and got a camera that allowed me to take the type of pictures I love. I'm still learning but so is every photographer. 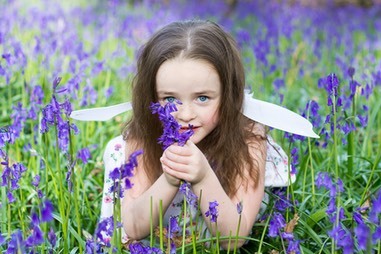 It is a great passion of mine and I adore working with children and capturing those special moments. I am based in Cheam/Sutton area and offer maternity, newborn, toddler, child and family photography. I am happy to come to you, or for older children outdoor photography always looks amazing. The thing I love the most is taking photos of the precious little people and fleeting moments. I am always really happy when the parents love the photos I have taken of their little ones. Please contact me if you have any questions or if you would like to arrange a photo shoot. I will look forward to hearing from you. Magda is offering Local Mums Online a 10% discount when you quote our website!